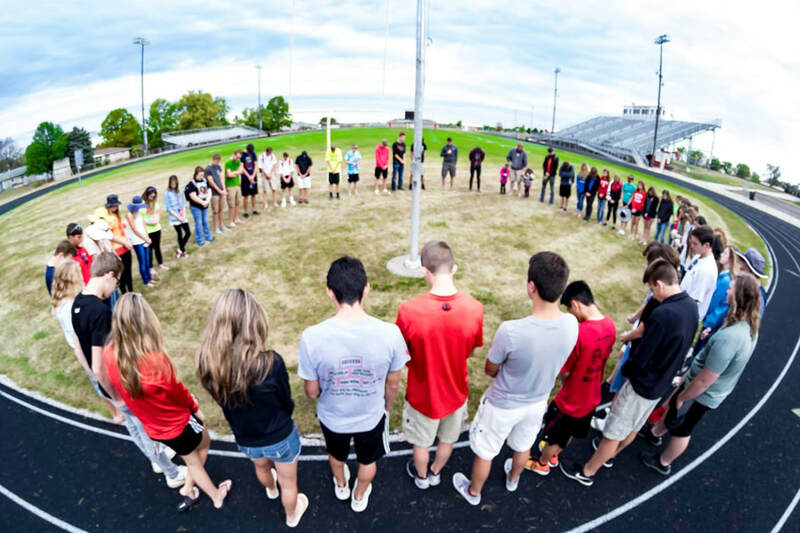 Paradise Intermediate Student Council would like to invite you to come to the Annual Day of Prayer. Clip your Box Tops and bring them to school. We will use the money for supplies, equipment for the playground and much more! 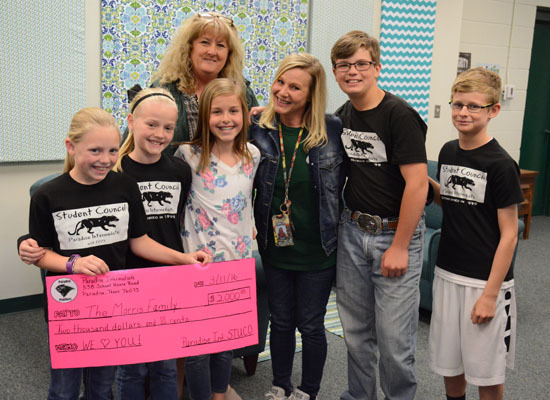 On March 11, the Intermediate Student Council presented a $2,000 check to the Morris family. The money was raised during their Penny Blast event.